The focus of this event will be on The Security Director’s role in Cyber & Converged Security: how to lead on Response and Recovery. This simulation of the security and business decisions needed in a data breach crisis lasts 50 minutes. It is designed to help Security Institute members engage with senior colleagues where they work, including Chief Operating Officer (COO), Chief Risk Officer (CRO), Chief Information Officer (CIO) and Chief Marketing Officer (CMO). The simulation shows how the cascade of commercial consequences can go well IT during a major data security breach. Register now as places are limited, and then you'll be well prepared for the security challenge of our time - responding effectively when hackers break through. 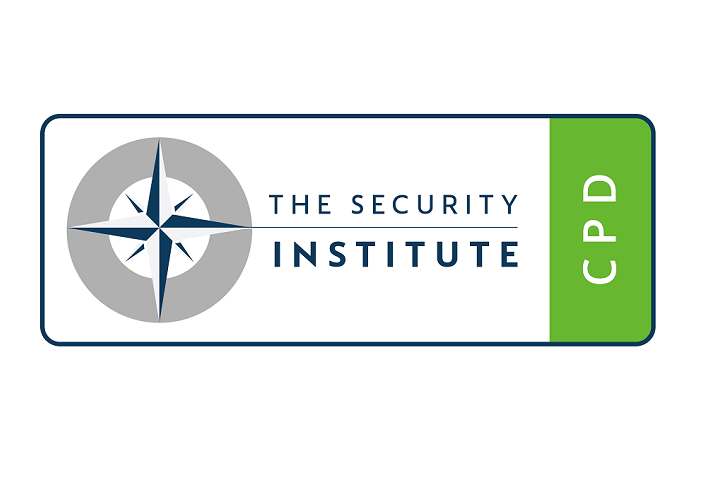 Security Institute members are encouraged to bring their executive colleagues to this simulation, as effective cyber security requires cooperation between functions. Agenda and venue are subject to change – advance notice will be provided.